We all have our best friend, that person we turn to for advice, companionship, and more. 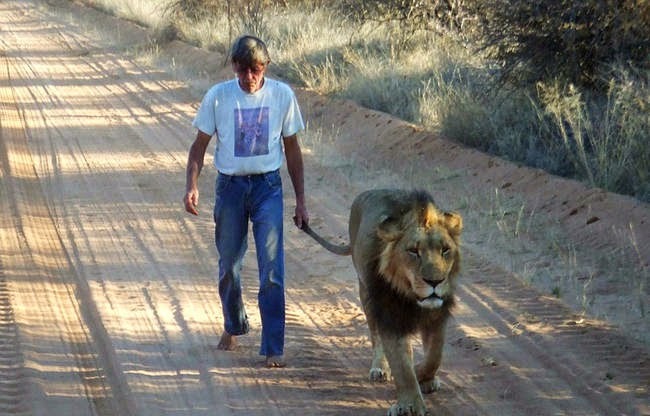 You might think your best friend is, well, the best, but this South African lion caretaker takes the cake with his big cat bestie. 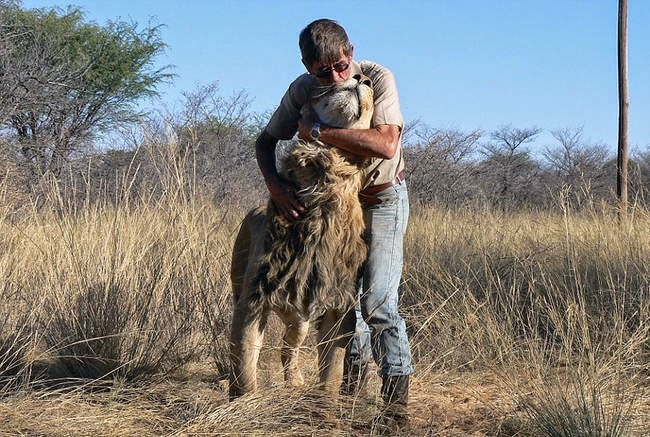 For the past 11 years, Frikkie Von Solms has been nurturing his buddy Zion after the lion was separated from his mother as a cub. 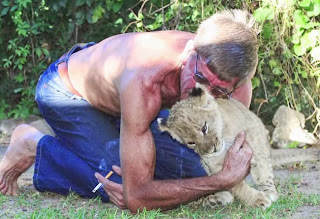 Born in captivity, Zion was taken into Frikkie's care due to fears that the cub's father would fatally attack him (not uncommon in lion prides). Who wouldn't want to spend their time cuddling up with this cute cub? Now an adult, the big cat is described by Frikkie as a "gentle giant." Frikkie feels lucky to have observed Zion as he matured. 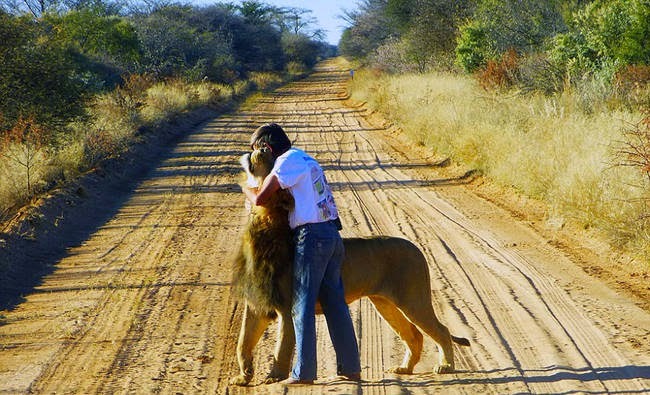 He got to see, firsthand, all the stages of the lion's life. Without the typical aggressive upbringing, Zion proves that lions aren't all the same. They each have their unique traits, Frikkie explains. "They have personalities, they have humour and laugh." The two enjoy taking long walks together, during which Frikkie affectionately hold Zion's tail. In fact, Zion is such a sensitive softie that his caretaker also goes without shoes so the noise doesn't disturb him. 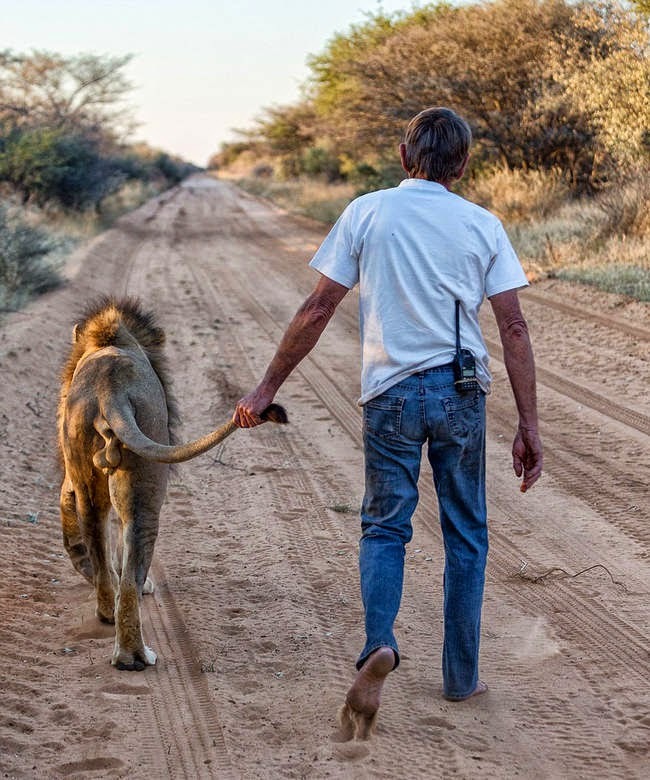 Zion has never attacked a person, Frikkie notes that he trusts the lion completely. 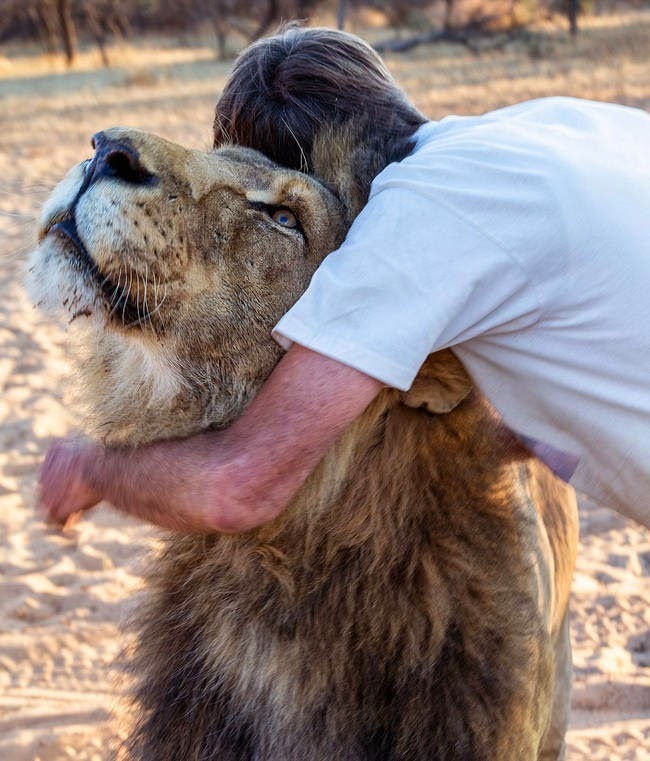 Besides Zion, Frikkie has raised countless other big cats, but these two clearly have an incredible bond. A Man Found Two Bear Cubs About to Die. Words Can’t Describe What Followed. Man follows his wife every morning without her knowing. It sounds strange but it's not because he doesn't trust her; his reason is in fact a lot deeper. If you were also touched and inspired by this story, please share it with your friends and family. 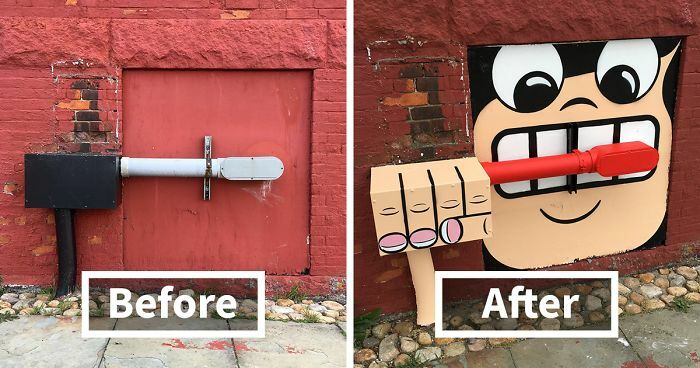 Source:Why Don't You Try This?